In North Atlanta there is only one company that can provide you with all the home repair and home remodeling services you need. Spectrum Home Repair can get the job done. Not only do we take pride in our services and work, we take pride in our community. That is why we are a locally owned and operated company. 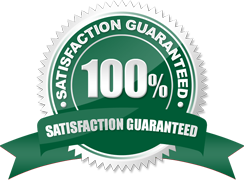 We Meet Each Customer’s Satisfaction – We have a 100% satisfaction guarantee. Our customers are our greatest source of referral business; therefore, we make it our top priority to exceed your expectations on the first visit. Prompt Completion of Services – Nobody likes delays, least of all a busy homeowner. Our business model helps us keep you informed. 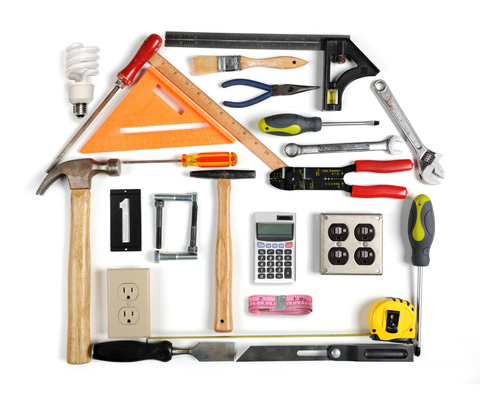 Services from Many Industries – Spectrum Home Repair is capable of handling many different types of issues homeowners face today. Dedication to Quality Work – We know that you appreciate what goes on beneath the exterior. What makes a wall strong does not show on the outside. Everything we do is done to pass the highest standards of our industry. Our Wide Variety of Services – With the many services we provide, we take out the hassle of hiring more than one company to fulfill all your home services needs. Courteous, Experienced Team Members – Our team members undergo extensive evaluation in order to provide you with the best experience. We have years of experience to guide us in dealing with different situations and unforeseen problems. Our clients appreciate our variety of quality services. Frequently our team receives compliments from our clients on the work and services they provide. We strive to provide the best variety of services to meet the needs of those in our community and neighborhood. Our trained and experienced staff is friendly, efficient, and dedicated to providing excellent service and customer satisfaction. If you need help with your repairs call us today for a free quote. We will come to you and give you an estimate on our handyman and repair services to make sure that you get the best price and the best service available.